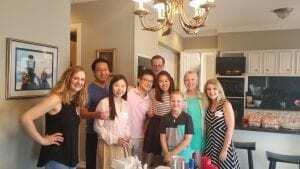 Walsh and other Moroch interns. 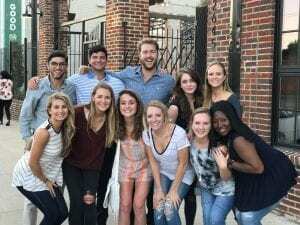 The summer of 2017 has been filled with many student accomplishments, as we’ve had several students interning at some of the top agencies locally and nationally. 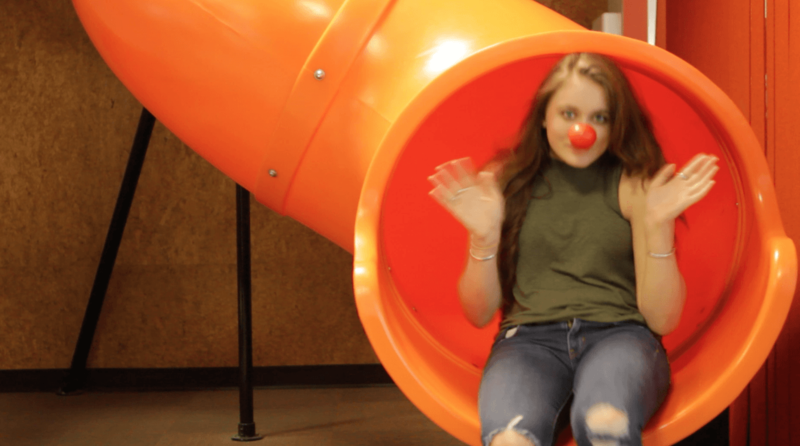 TAI Creative Advertising student Laura Walsh spent her summer interning with Moroch Partners at their Dallas office. 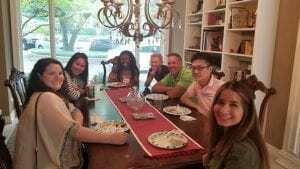 Walsh supported clients such as Vision Works, Taylor Hooton Foundation, Llano Wines, Teazzer’s Tea, and Cheddar’s Scratch Kitchen. Assisting with the conception and production of several McDonald’s commercials was especially exciting to Walsh. 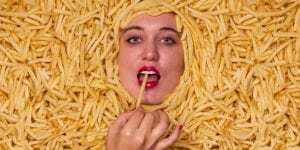 Walsh covered in McDonald’s french fries for National French Fry Day. 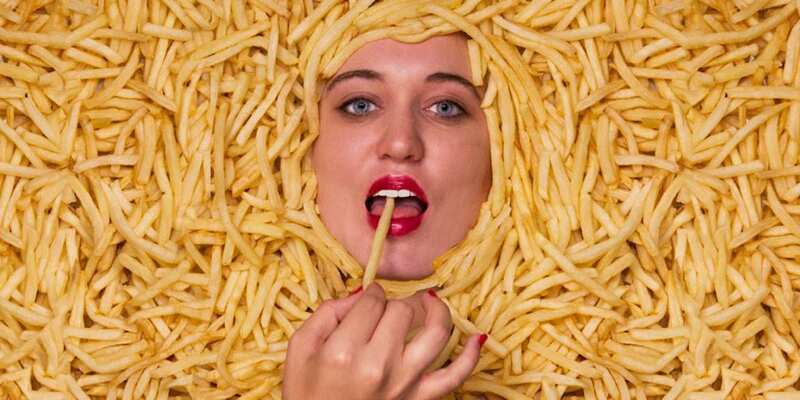 One of Walsh’s favorite memories from her internship was getting covered in McDonald’s French fries for National French Fry Day. She emphasizes that one of the best things about Moroch was that there was no typical day. Walsh on the Moroch slide. A lot of the experience that Walsh has had from class and projects helped her be successful in the internship. 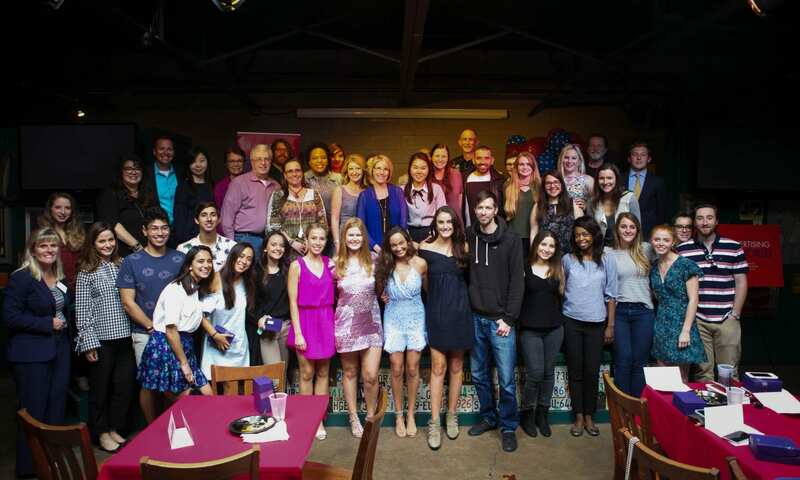 Temerlin Advertising Institute is lucky to be located in a top 5 media market, giving our students easy access to all kinds of agencies in the Dallas-Fort Worth area. 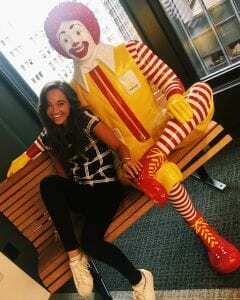 Cheyenne Tilford posing with Ronald McDonald statue. 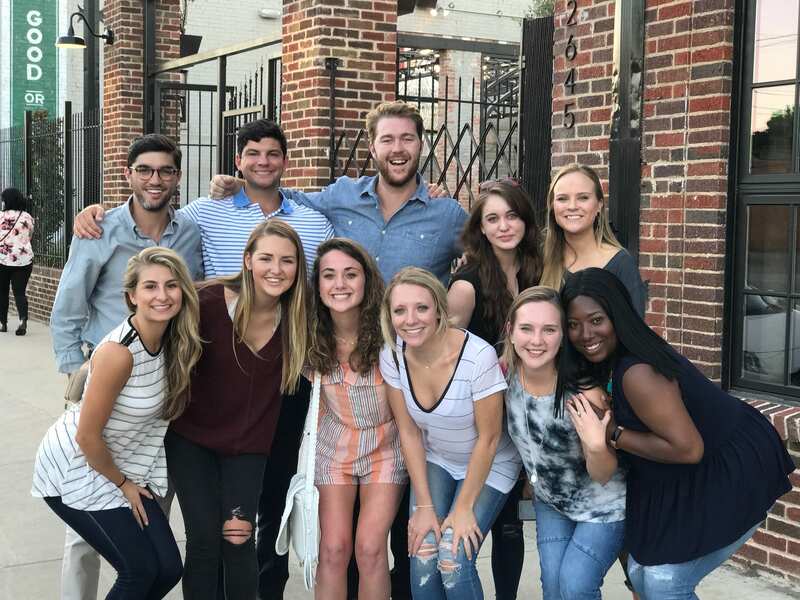 Gaining internship experience is an important part of growing your skillset, and something we encourage all students to take part in during their time at SMU. 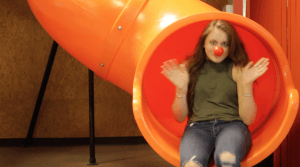 TAI Strategic Brand Management student Cheyenne Tilford spent this past summer interning with DDB Chicago. Working solely on the McDonald’s account, Tilford had the opportunity to learn the ins and outs of that client, even getting to work on a team creating a new campaign for a new McDonald’s product. 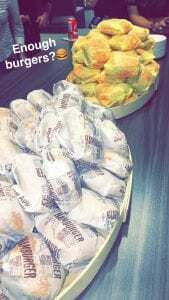 Tilford and other interns provided with plenty of McDonald’s throughout internship. Being an intern, you never know what you’re going to be tasked with. Luckily Tilford completed a variety of tasks, giving her valuable experience that she can use throughout her career. Along with her direct manager, who was an Account Executive, Tilford worked with several other members of the global team that were at the VP level or higher and worked in international offices. 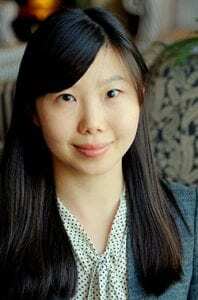 All of these factors made her internship that much more beneficial for the future. 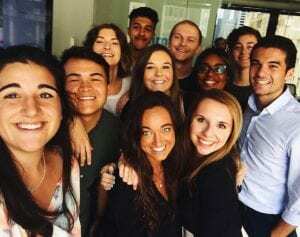 Tilford and other DDB Chicago interns. Internships are one of many opportunities TAI students have to apply what they learn in the classroom to the real world. In addition to gaining valuable professional experience, Advertising majors can also earn course credit for an internship. Learn how to become a TAI internship provider here.